Do Multistakeholder Initiatives Deliver on Accountability? Multistakeholder initiatives such as the Open Government Partnership, the Extractive Industries Transparency Initiative, and the Global Initiative for Fiscal Transparency work to encourage transparency and accountability reforms in a rapidly expanding number of countries around the world. But how deep do reforms really go? What tangible changes are multistakeholder initiatives driving at the country level? These are some of the questions that Dr. Brandon Brockmyer of the Accountability Research Center has been investigating. We recently spoke to Brandon about his research. How can civil society respond to a lack of transparency in local budgetary policies? In Serbia, the Center for Education and Transparency created a web platform to analyze and visualize open data related to the planned and executed budgets of a sample of Serbian cities. The group was motivated by a desire to raise the level of transparency of the budget process in Serbia, and to contribute to establishing an effective and efficient system of public accountability. Learn more. 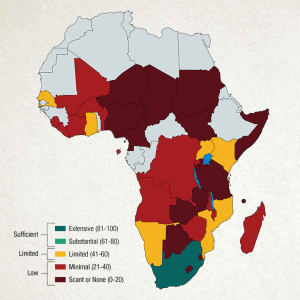 Volatility and the Africa Budget Transparency Puzzle: Can Levels of Institutionalization Help Explain the Open Budget Survey 2017 Results? The Open Budget Survey 2017 recorded a global decline in average budget transparency scores for the first time since the survey’s inception. Nowhere was this decline more pronounced than in sub-Saharan Africa, in which 15 countries saw their Open Budget Index scores drop by more than five points. 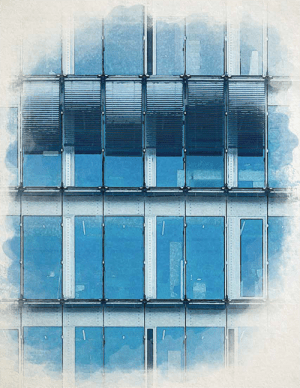 Is a lack of institutionalization of budget transparency practices to blame? And is examining this issue at the country level sufficient enough to understand how budget transparency practices evolve over time? As the global trend toward closing civic spaces continues, many organizations are forced to reevaluate how they engage with government in order to retain their ability to defend the interests of the people. 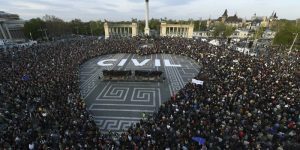 In November 2017, OpenGov Hub invited András Kádár, co-chair of the Hungarian Helsinki Committee, to discuss how Hungarian civil society is dealing with the deteriorating political environment and offer broader lessons and warnings for civil society actors in other countries. Read more. Budget oversight includes a number of activities that aim to measure whether public resources have been used appropriately, effectively, and efficiently. At the end of the fiscal year, the executive branch should report its financial activities to the legislature and the public, as well as to an independent and professional supreme audit institution. During this stage of the budget cycle, civil society organizations that are interested in assessing problems in budget implementation can use Audit Reports to assess whether the government is spending public funds appropriately and effectively. Effectively communicating different aspects of economic justice while also making public finance information more accessible have been key goals of Spectrum, a research, policy, and communications group working in Myanmar. 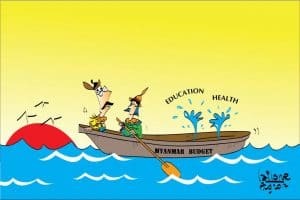 One strategy the organization has piloted with great results is the use of cartooning to explain complex topics like responsible resource use and revenue transparency to the public. 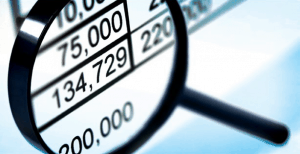 Stalling Progress on Budget Transparency: What Does It Mean? The most significant finding of the Open Budget Survey 2017 is that after a decade of steady progress, global average government budget transparency has actually dropped. Stalling progress toward greater budget transparency—fueled by outright declines in some countries—is consistent with a broader set of indicators that in recent years point to democratic recession, declining civic space, and faltering commitment to the rule of law around the world. For this reason, the survey’s 2017 findings have faced widespread acceptance in our discussions globally. They are of a piece with the zeitgeist. The Open Budget Survey 2017 records the first halt in progress on global budget transparency since the survey was launched in 2006. Unlike the small but steady increases seen in past rounds, the global average score on the Open Budget Index — the part of the survey that measures budget transparency — actually decreased from 45 to 43 between 2015 and 2017 among the 102 countries included in both rounds. 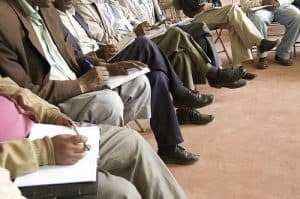 The modest decline in the global average score is primarily attributed to changes in Sub-Saharan Africa, where the regional average score fell by 11 points, representing a significant reversal for a region that had been a major driver of the increase in the global average scores in 2015. 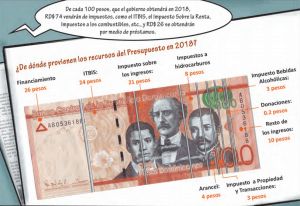 Few countries have steadily sustained strong increases to budget transparency as the Dominican Republic. The country’s score on the Open Budget Index has risen 37 points since 2012, thereby making it one of the top five scores in the Latin American region in 2017, after Mexico, Brazil, and Peru. The Dominican Republic’s 2017 score of 66 out of a possible 100 on budget transparency is substantially higher than the global average score of 42. But while these gains are impressive, more work is necessary to ensure they translate into meaningful public participation. 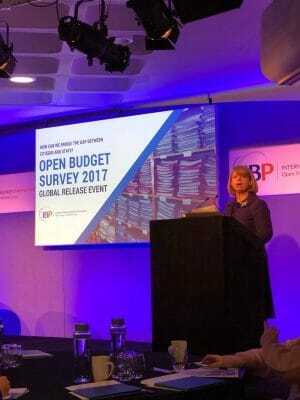 On 6 February 2018, the International Budget Partnership and the United Kingdom Department for International Development (DFID) co-hosted an event in London, U.K. to address the decline in global budget transparency. Government officials, policymakers, and civil society representatives discussed the findings from the Open Budget Survey 2017 and Harriet Baldwin, joint minister of state for DFID and the Foreign & Commonwealth Office, launched DFID’s new transparency agenda, “Open Aid, Open Societies: A Vision for a Transparent World.” Watch a recording of the event, and read more about the release of the Open Budget Survey 2017.